No good thing lasts forever, as Fergie and Josh Duhamel proved when they announced the end of their marriage in September. But if you thought you were already heartbroken over this, wait until you hear what Fergie said about the split during her appearance on The Wendy Williams Show this week. Fergie and Duhamel didn’t announce their divorce until September, but they actually separated all the way back in February. They kept the split under wraps basically until it was time for Fergie to start promoting her new album, which features a lot of songs inspired by her relationship with Duhamel. 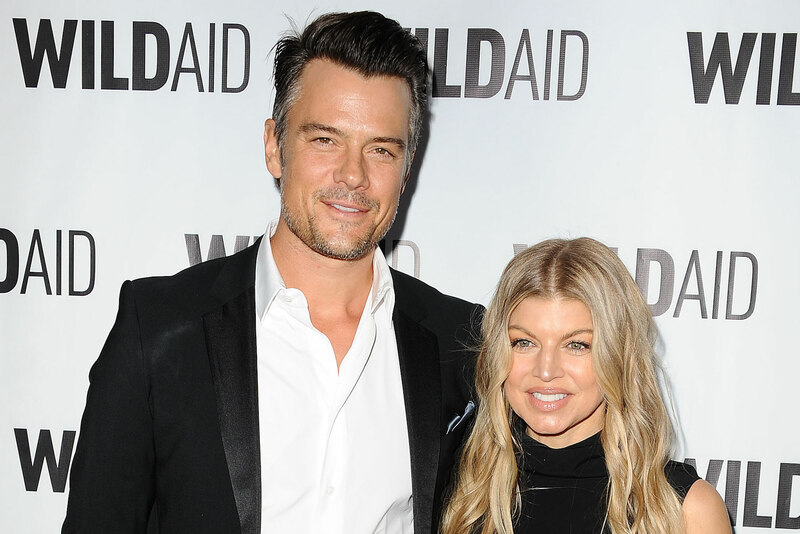 Despite her heartbreaking revelation on Williams’ show, Fergie says she and Duhamel will always be connected in at least one way: their son, Axl. Ugh, Fergie, you’re making us cry too. That breakup is still clearly raw for everyone involved. We just hope it gets easier as time goes by.